The Greek House Market Wholesale division started 1993, as a branch off of Christos Vassilopolous' restaurant, The Greek House. The Greek House Restaurant, located in Lake Country, BC, was becoming ever increasingly popular that soon not only the restaurant would be full night after night, but the demand for take out products was becoming too much for the restaurant's kitchen to keep up with. With this demand in mind, Christos was inspired to open a wholesale division, where his loyal customers could purchase his products out of a small market store next door to the restaurant and take home to their families. 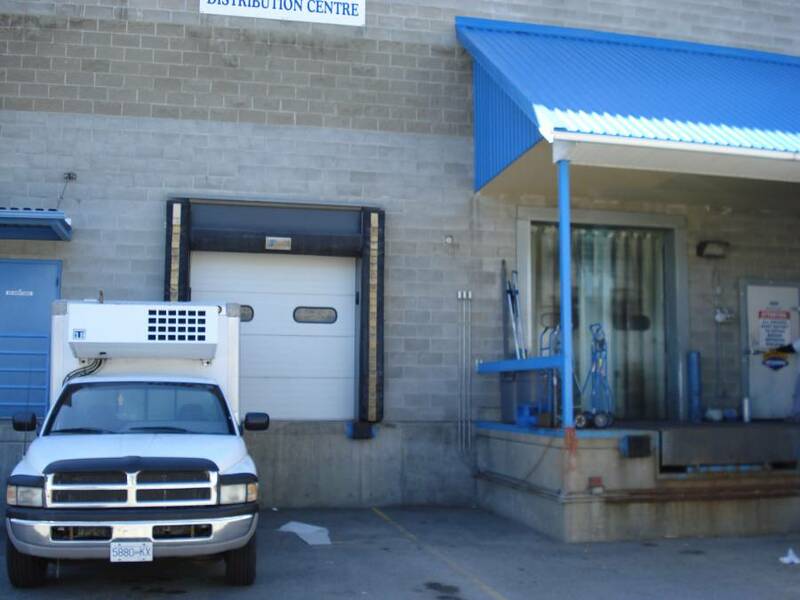 The market began in the restaurant's small kitchen with only two employees and now, as of May 2007, expanded into a large facility in Westbank with 12 employees working hard to supply all of British Columbia with Greek House Wholesale products.